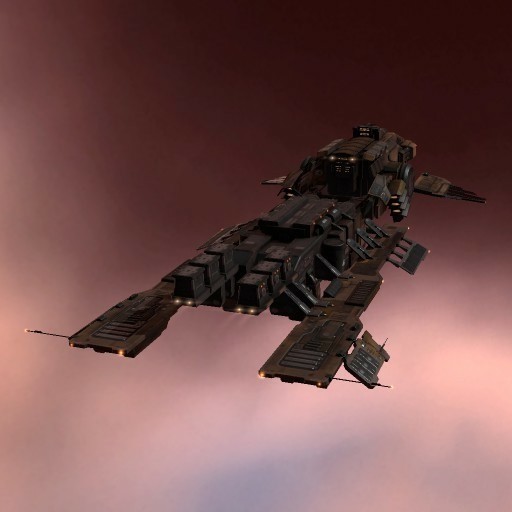 Released in YC 117 as the result of the first Republic Fleet joint research project to include engineers from all seven Minmatar tribes, the Svipul is a powerful symbol of inter-tribal unity for many Republic citizens. 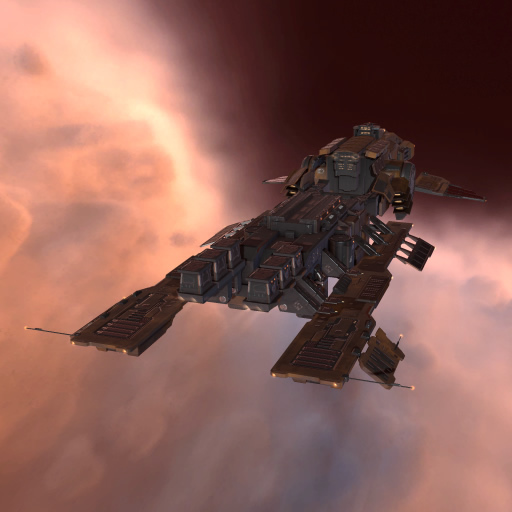 Although the contributions of engineers from the Nefantar and Starkmanir tribes were fairly minor, a large delegation from the Vo-Lakat Thukker caravan and donations from Republic loyalist capsuleers across the cluster were invaluable to the development of this incredibly adaptable warship. Additional bonuses are available when one of three Tactical Destroyer Modes are active. Modes may be changed no more than once every 10 seconds.